Finally, from the vaults, the photos from last Summer's appearance at the Orange County Fair! 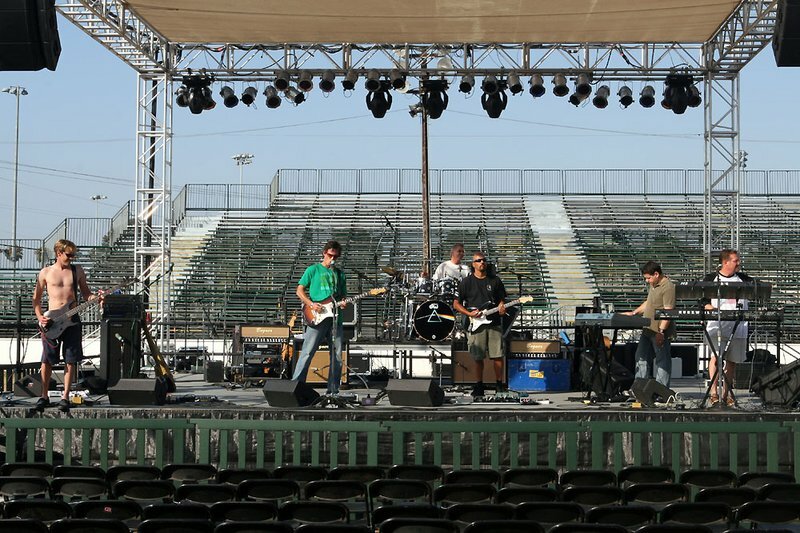 This album also include some photos from the sound check earlier in the afternoon. Don't forget to click on the Tributes At Tatou! album too for more new Which One's Pink photos! Date(s): 25 July 2008. Album by dirkbag.com. Photos by ©2008 dirkbag.com. 1 - 36 of 146 Total. 1924 Visits.